Aquarian PFPD14 Perf. 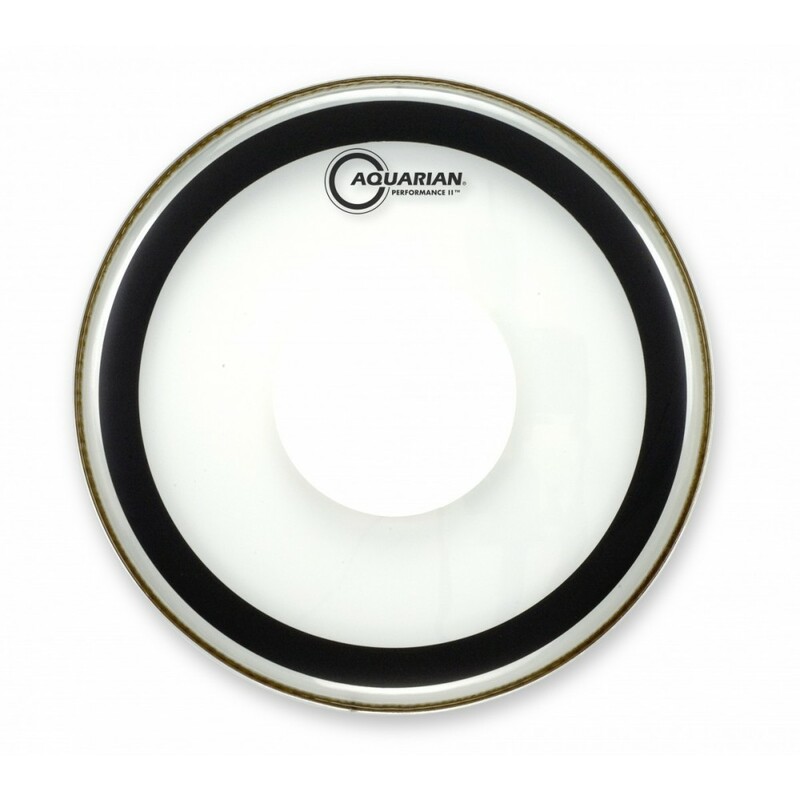 2 14"
Performance II™: A clear, two 7 mil ply head manufactured with Aquarian’s Vacuum Process™ which eliminates air bubbles and wrinkles between the two plies. Remember that big, fat, low tom tom sound you heard on the classic rock and roll records? The sound that you could never get on your own? Now you can! 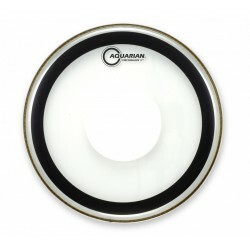 Performance II™ drumheads were designed for “loose” tuning to get the depth and punch with no “over-ring”. 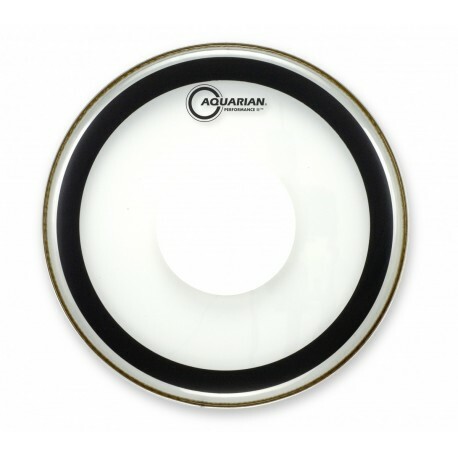 This drumhead is sealed around the edge to create that really deep sound on the tom toms.